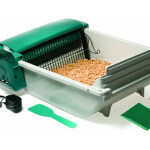 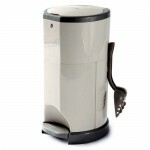 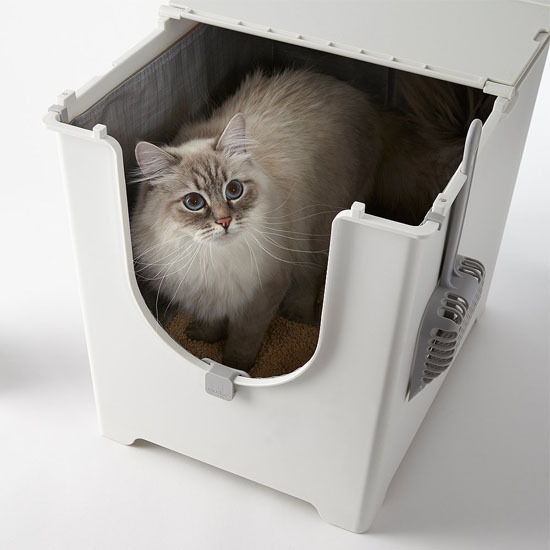 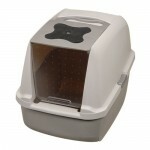 Modkat Flip Litter Box might keep you away due to its price tag, but most people are glad that they bough it in the end. 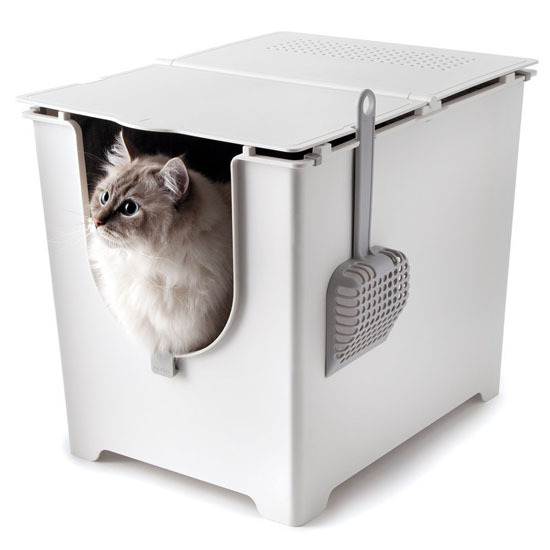 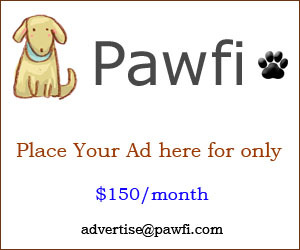 It’s a nice and compact litter box that fits in the corner, the tall body is a great feature especially when it comes to a large cat. 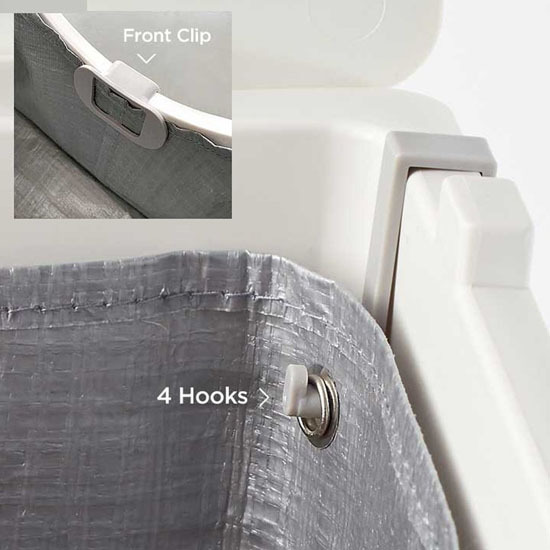 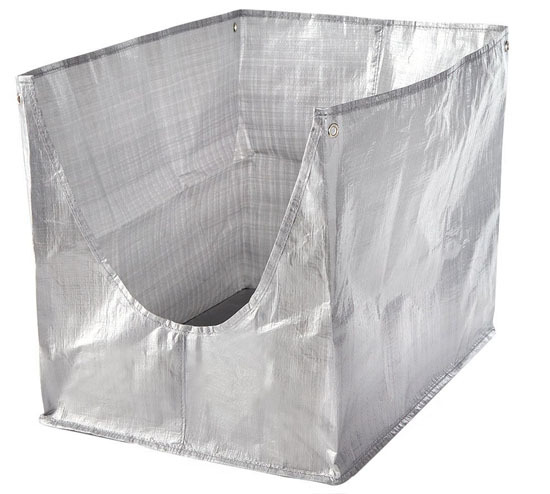 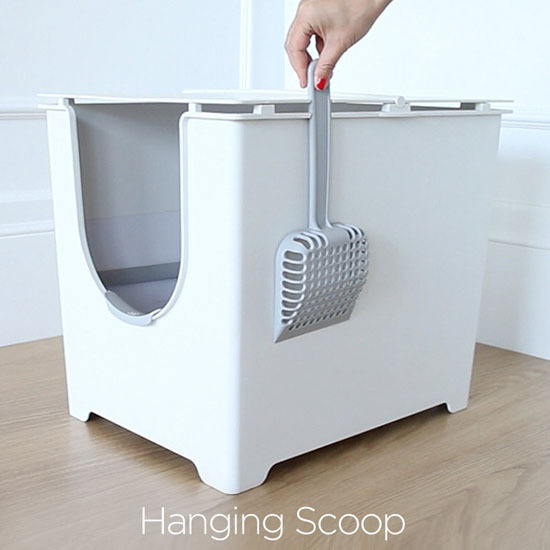 It’s a set of litter box that comes with hanging scoop and reusable tarp cat litter liner, it is recommended to replace the liner when you see signs of fraying or excessive odor.